Skylar Wallace, an Alabama signee, is one of the top athletes in the 2018 class. 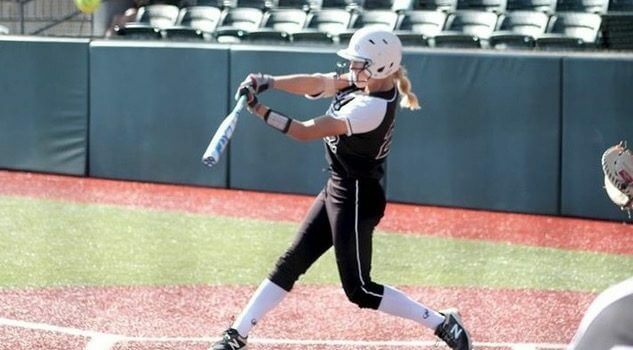 Over the last two weeks, Extra Inning Softball has released our list of the top 100 players in the Class of 2018—those seniors who have worked hard to realize their dreams of playing at the collegiate level (and maybe beyond)! Today we wrap up the Elite 100 by featuring the players ranked No. 10 to 1. We’ve been unveiling 10 prospects per day as we move down the list from 100 to No. 1 and next week we will reveal the players ranked 101-500 as well as which college programs had the top classes. To see the complete schedule of which lists are being released on what days, click here. Players are selected based on on-field talent, successful performances—especially in big events like Nationals, projected growth and development and intangibles such as leadership, work ethic and the ability to make teammates better.